Stoneham has been turning up in all sorts of "best" lists, noting our great schools, low crime rate and awesome amenities. Realtors understand why Stoneham is so attractive to buyers. Northshore Magazine featured Stoneham in its July 2015 issue, highlighting our unique features such as the Stone Zoo, the Middlesex Fells, Greater Boston Stage Co (Stoneham Theatre) and the coming Tri-Community Greenway, along with unique dining and shopping options. Stoneham is in the top 75 safest communities in Massachusetts, rated by Safewise, using federal safety and crime data. 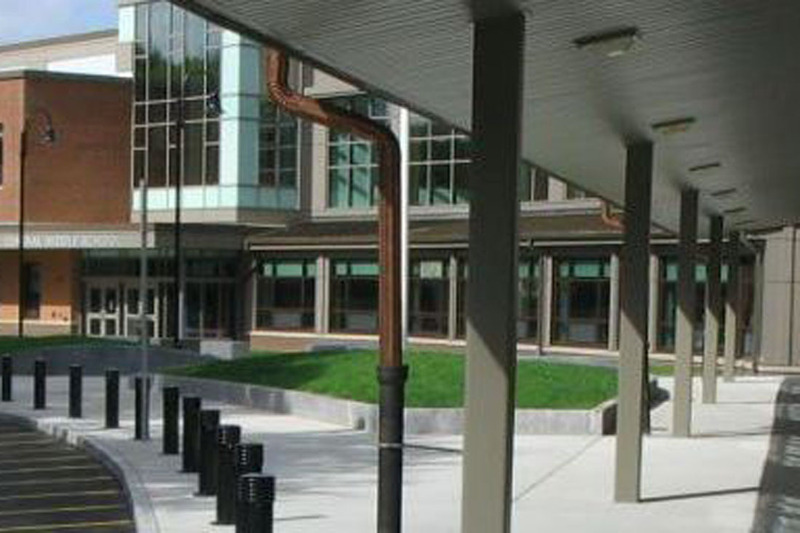 Stoneham schools were rated in the top 40 best systems in 2015 by Boston Magazine, besting many other local school systems. In 2014, the town opened a new updated Middle School. 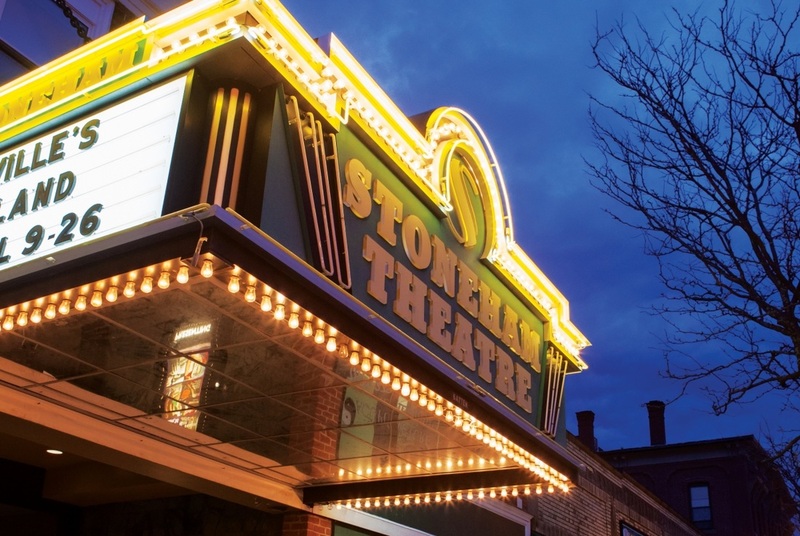 Real Estate website Movoto rated Stoneham as #4 in its list of Best Boston Suburbs, citing its historic homes, family friendly amenities such as the Stone Zoo, adult pursuits such as restaurants and the Theatre, and low commute time. © COPYRIGHT 2015-2019. ALL RIGHTS RESERVED.